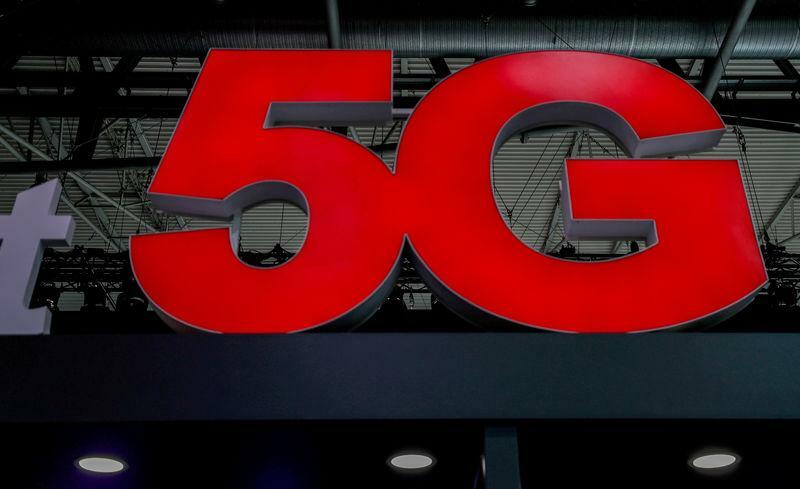 BERLIN (Reuters) - Germany's auction of frequencies for next-generation 5G networks will begin as planned on March 19, the Federal Network Agency (BNetzA) said on Friday, after a court threw out challenges brought by the country's three operators. "The date stands," a BNetzA spokeswoman said, confirming the auction would start at 10 am (0900 GMT) next Tuesday in Mainz. It averts a possible delay to Germany's rollout of 5G networks that can support ultra-fast home internet or run high-tech 'connected' factories. German industry and mobile consumers already have to contend with network coverage that ranks poorly among peers, and any delay risked leaving Europe's largest economy lagging further behind early 5G adopters like the United States, Japan or Korea.